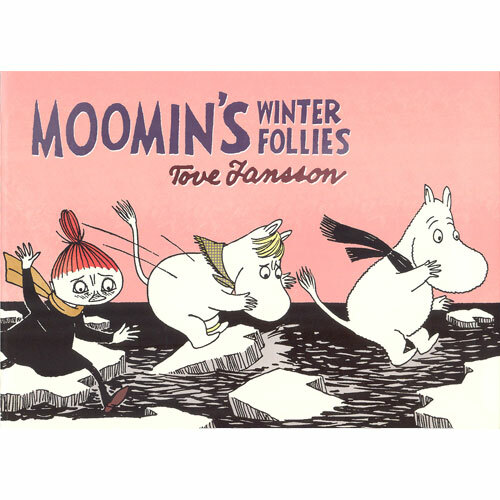 More about Moomin's Winter Follies Book Moomin wakes up one morning to find the pond frozen over, and rather than hibernate, the family decides to brave the winter weather. At first, their wintry adventure seems to be going swimmingly, but then Mr. Brisk of the Great Outdoors Club takes over and forces everyone to embrace winter sports, whether they want to or not. 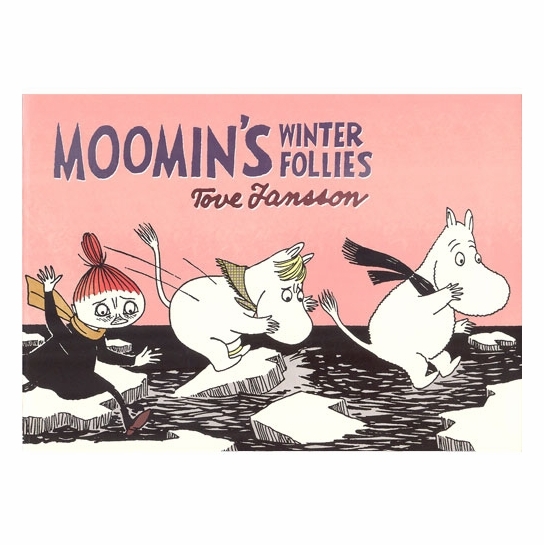 A classic story from the acclaimed Finnish cartoonist Tove Jansson, Moomin's Winter Follies will delight the entire family. Great graphics, and a good story! Moomins are too cute!! My grand daughter loves all Moomin characters and stories. This a Xmas gift.